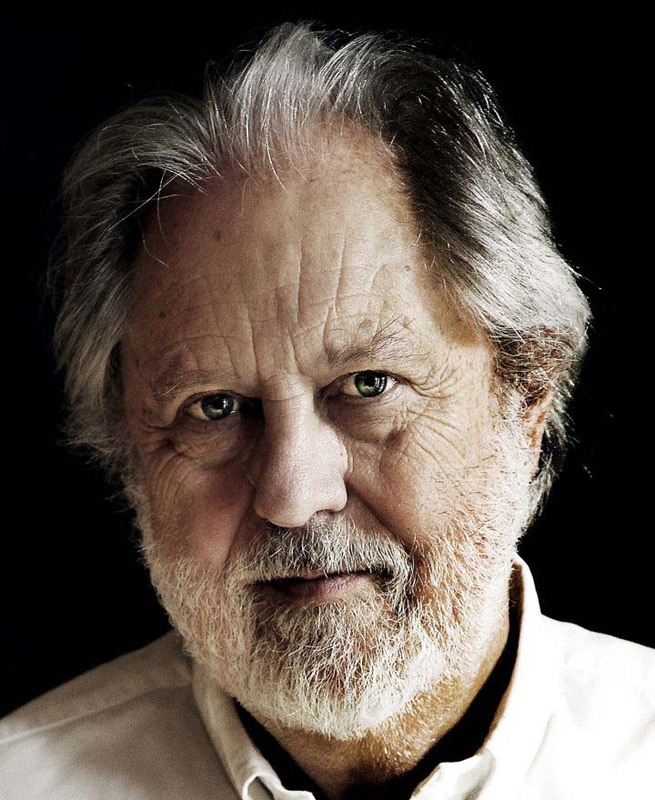 Lord David Puttnam is the Chair of Atticus Education, an online education company founded in 2012 that delivers audio-visual seminars to students all over the world. In addition to this, he is a member of the House of Lords where he pursues an active role in a variety of areas, from educational and environmental issues to digital skills. 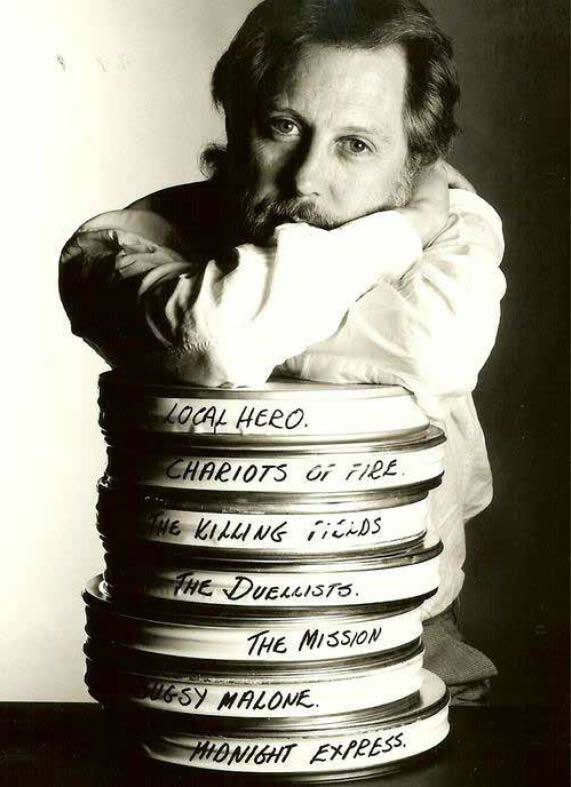 Lord Puttnam spent thirty years as an independent producer of award-winning films including The Mission, The Killing Fields, Chariots of Fire, Midnight Express, Bugsy Malone and Local Hero. 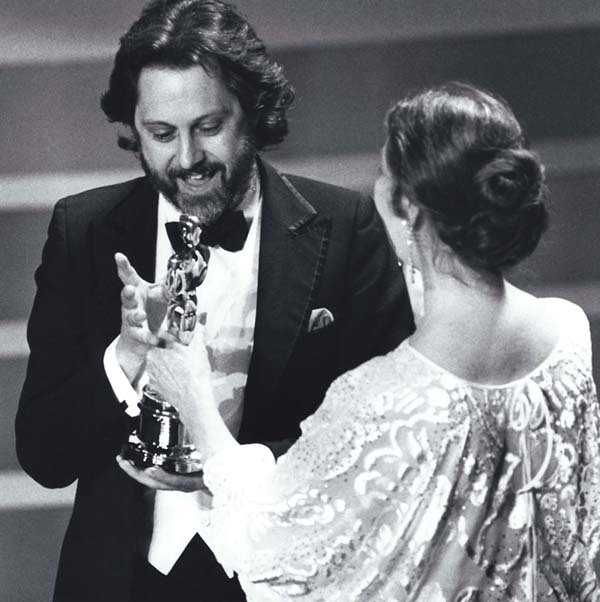 Together these films have won ten Oscars, ten golden globes, twenty-five Baftas and the Palme D'Or at Cannes. From 1986 to 1988, he was Chairman and CEO of Columbia Pictures. He returned to the UK to produce The Memphis Belle, The War of the Buttons and My Life So Far. From 1994 to 2004, he was Vice President and Chair of Trustees at the British Academy of Film & Television Arts (BAFTA) and was awarded a BAFTA Fellowship in 2006. He is also a Fellow of the British Film Institute. His book on the history of the film industry, The Undeclared War - The Struggle for Control of the World's Film Industry (published as Movies and Money in North America) was first published in 1997. As intelligent and responsible filmmakers, working in a free society, we have a duty to ensure that our chosen medium is a force for good. Especially in this ever-more complex and difficult world. 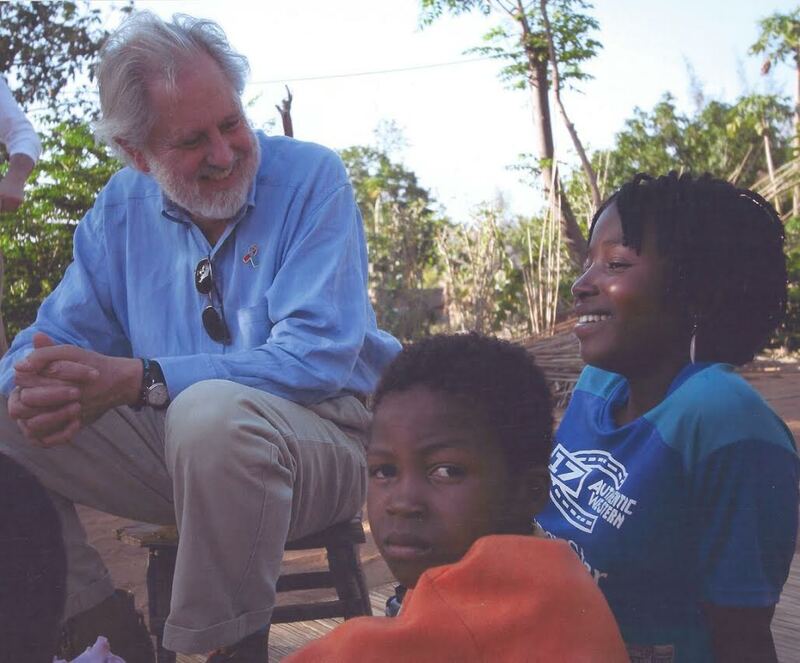 Lord Puttnam retired from film production in 1998 to focus on his work in public policy as it relates to education, the environment and the creative and communications industries. In 2007 he was appointed Chairman of the Joint Parliamentary Committee on the Draft Climate Change Bill, having performed the same role on the 2002 Communications Bill. He has been Chairman of two Hansard Society Commission Reports on the relationship between Parliament and the Public and has served as a non-executive director on a number of public companies. David was awarded a CBE in 1982, a knighthood in 1995, and was appointed to the House of Lords in 1997. In France he was made a Chevalier of the Order of Arts and Letters in 1985, becoming an Officer in 1992, and a Commander in 2006. He has been the recipient of more than 50 honorary degrees from Universities in the UK and overseas. In 2012, he was appointed as the Prime Minister's Trade and Cultural Envoy to Cambodia, Laos, Vietnam and Burma. From July 2002 to July 2009, he was President of UNICEF UK, engaging with issues as diverse as water security and child trafficking.